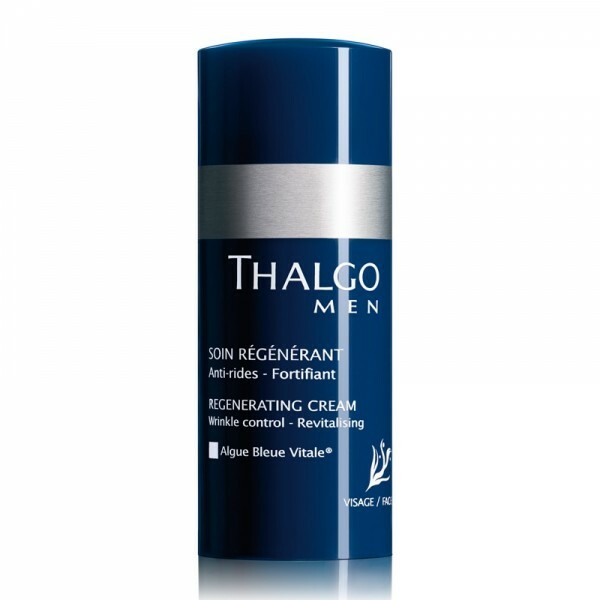 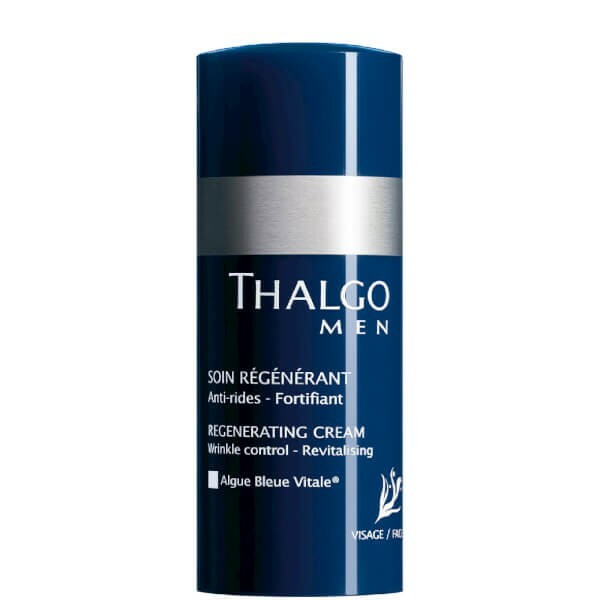 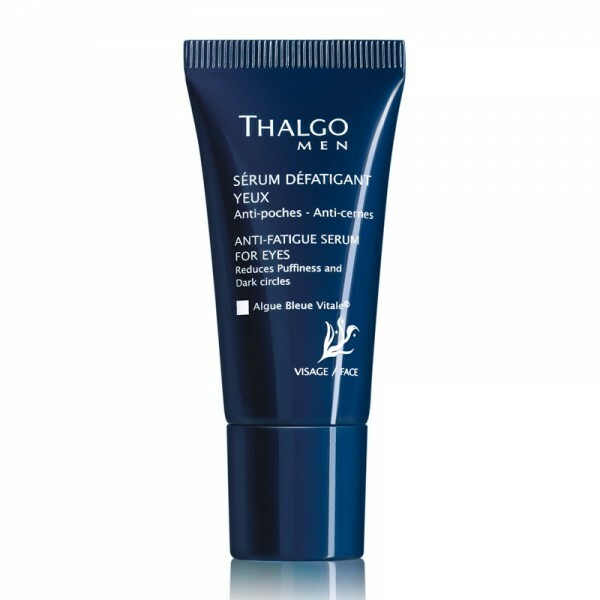 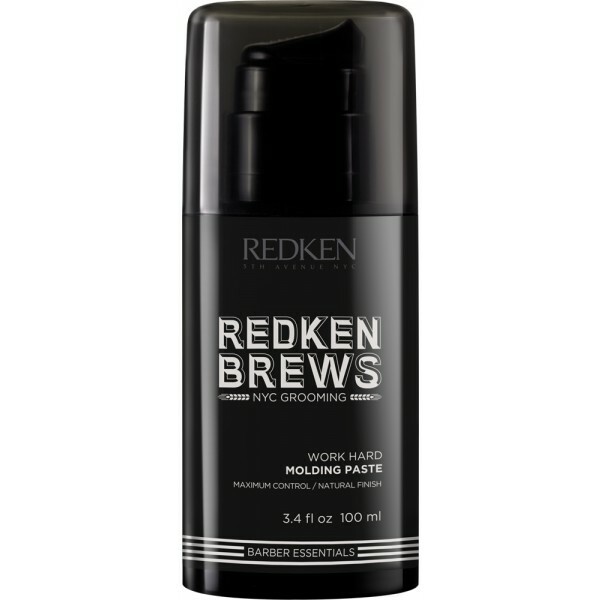 This hair gel for men has maximum hold and gives high shine to all men's hairstyles and hair types. 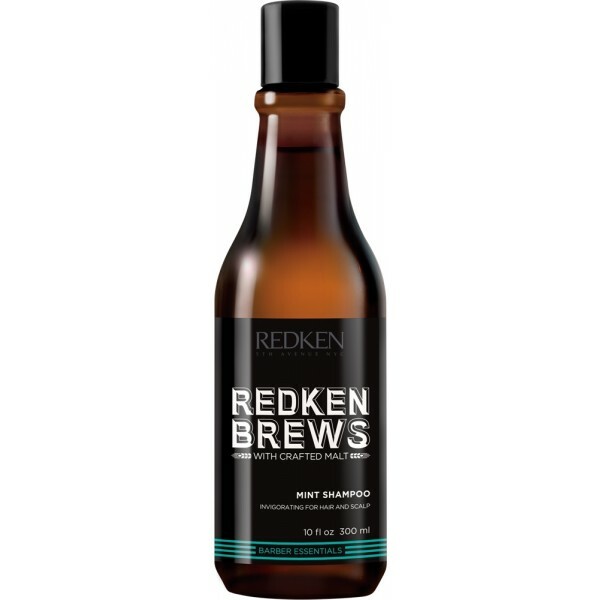 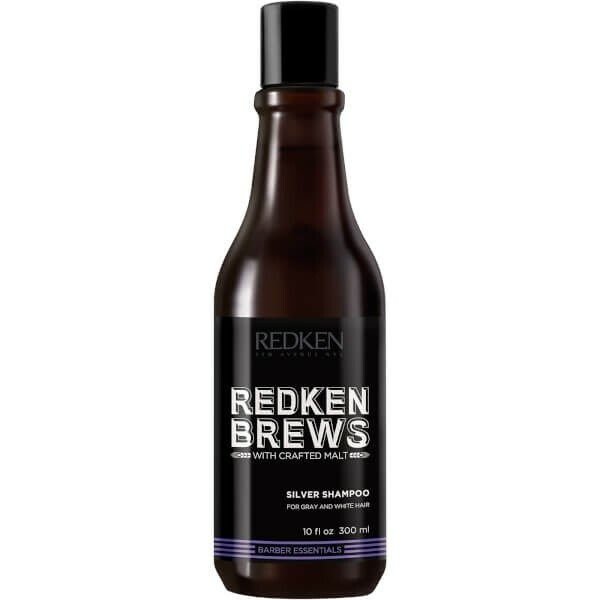 Redken Brews Extreme Gel has high hold and adds shine. 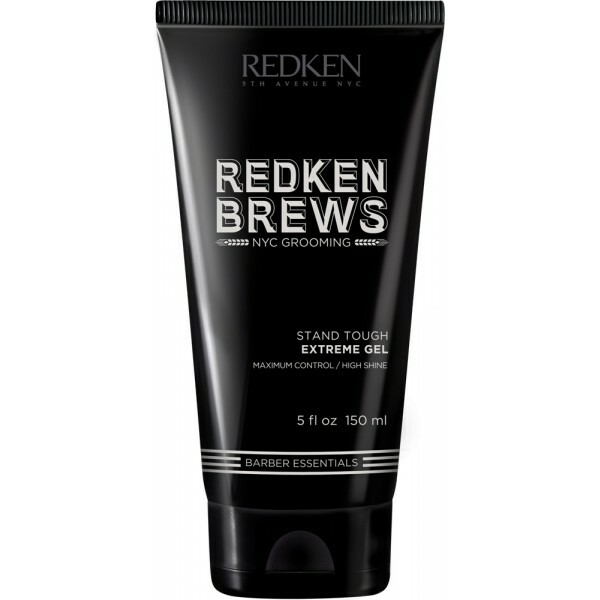 Squeeze Redken Brews Extreme Gel into palm, rub hands together and work through damp hair.